BSNL’s aggressive revision of prepaid tariff plans continues with the latest revision of data STVs. Bharat Sanchar Nigam Limited has now revised its entire prepaid data tariff portfolio starting from Rs 14. The government-owned PSU has now announced the revision of the Rs 241 prepaid data STV along with other popular data STVs such as Rs 155, Rs 198 and others. 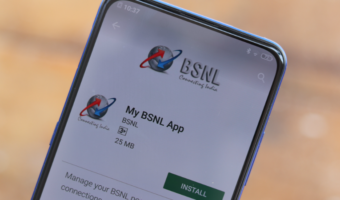 As you might be aware of, the Rs 198 data STV is one of the popular ones on the telco network, and BSNL wants to make it more popular by giving 2.5GB data per day for a period of 24 days. Furthermore, the same tariff plan gives PRBT for the entire validity period. The STV 155 has also been revised to provide 2GB daily data for 17 days. Do make a note that BSNL revised just the data benefit and the validity of all the data STVs still remain the same. Starting from the Rs 14 data STV, it now offers 1GB of data for one day, up from the earlier 110MB of data. Next we have the Rs 29 plan, which used to offer 150MB of data for three days, however, it now gives 1GB data benefit for the same three days. The Rs 40 plan has been revised to provide 1GB data for five days, while the Rs 57 prepaid plan now gives 1GB data for 21 days. The Rs 68 plan, which used to be one of the best data recharges has been received a revision too. It now offers 2GB data for five days, which is up from the earlier 1GB data benefit. The Rs 78 and Rs 82 data STVs now come 4GB of 3G data benefit for three days and as a bonus, BSNL will be adding free PRBT with the Rs 82 plan. The 85 plan will offer 5GB of data going forward, whereas the Rs 155 plan as mentioned comes with 2GB daily data benefit per day for 17 days. Lastly, we have the premium Rs 241 prepaid plan, which now offers 7GB of data benefit for 30 days, up from the older 2.7GB data benefit for the same validity period. 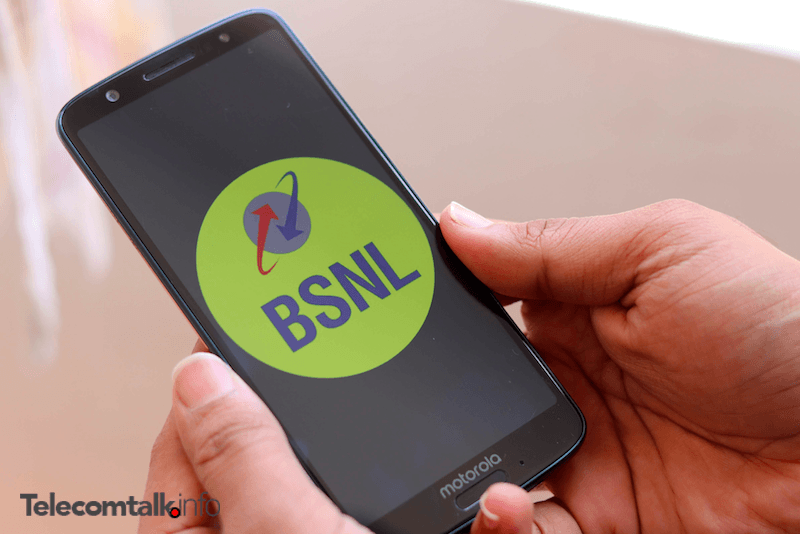 The changes are already effective across the country, and the revised plans will be valid until September 6, 2018, meaning BSNL has introduced these plans on a promotional basis. Post the deadline, BSNL will be either modifying or retain the same benefits. 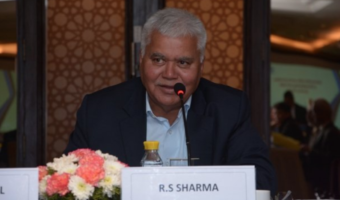 BSNL’s plans, spectrum allotment and management etc. are dictated by Avoid cartel. In 4G era, BSNL will be soon finished/bleed profoundly like MTNL… Thanks to the so called nationalistic 56 inch chest.